This is a beautiful mirrored side stand. The side stand has a simplistic design but is still a very gorgeous side stand. If you want a side stand that isn't over the top in the design and will just make your room then this is definitely the side stand for you. 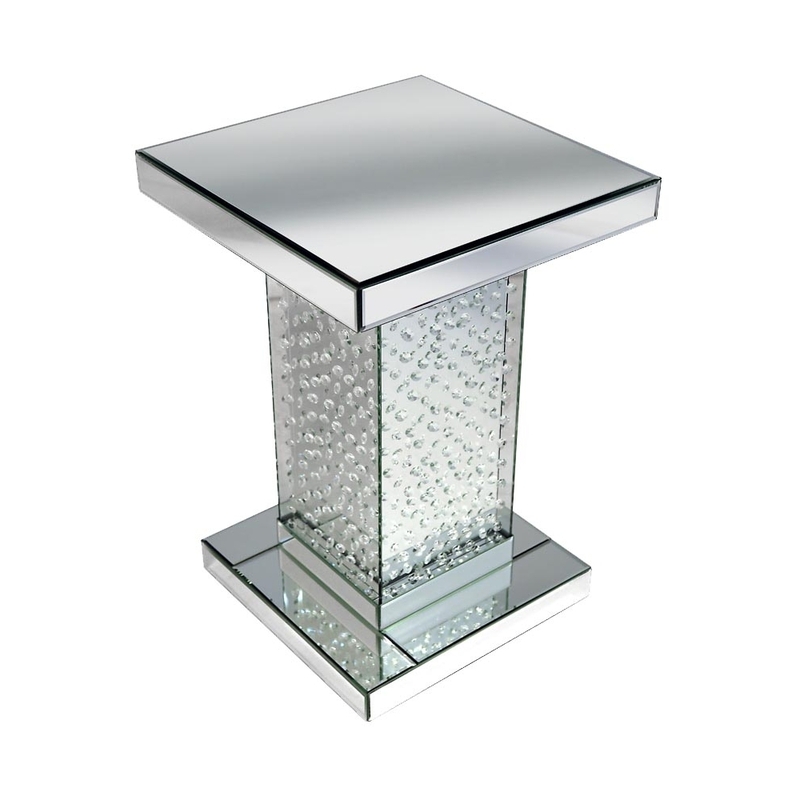 This mirrored side stand is part of the Rhombus range.